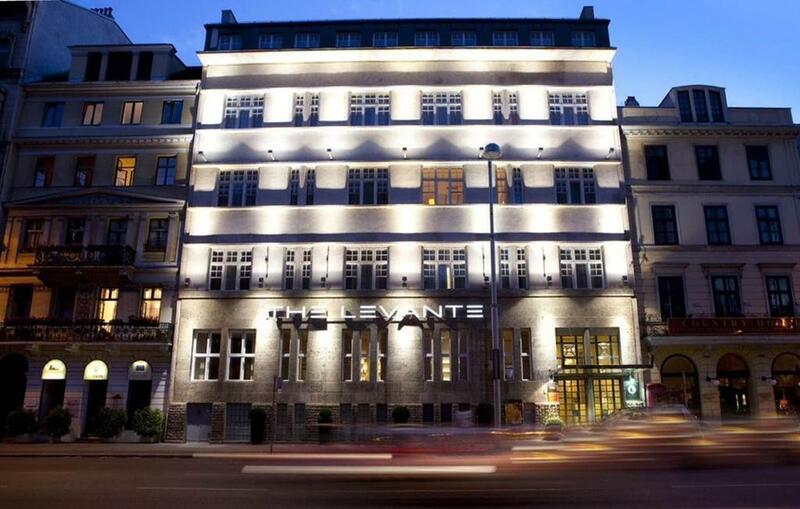 Conveniently located in Vienna, The Levante Parliament - A Design Hotel is a great base from which to explore this vibrant city. From here, guests can make the most of all that the lively city has to offer. With its convenient location, the property offers easy access to the city's must-see destinations. Take advantage of a wealth of unrivaled services and amenities at this Vienna property. Top features of the property include free Wi-Fi in all rooms, taxi service, 24-hour front desk, luggage storage, Wi-Fi in public areas. The ambiance of The Levante Parliament - A Design Hotel is reflected in every guestroom. flat screen television, mirror, towels, umbrella, closet are just some of the facilities that can be found throughout the property. The property's fitness center, sauna, massage are ideal places to relax and unwind after a busy day. Enjoy a great location and services to match at The Levante Parliament - A Design Hotel.